Penelope Moyers-Cleveland, EdD, OT, BCMH, FAOTA, strengthened leadership development for occupational therapy practitioners and is a strong advocate for occupational therapy in health care legislation. She created board specialty and certification programs for continued competence through AOTA, fostered community by bringing students and professionals together through a social media website (OT Connections), and co-created the Emerging Leadership Development Program that increased the capacity of new members to take on leadership roles early in their careers. 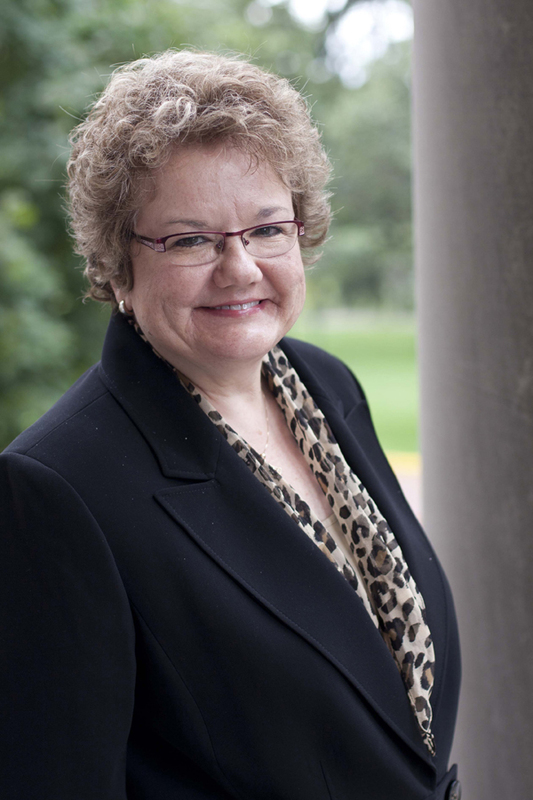 Moyers-Cleveland has had a long history of leadership and influence, including serving as AOTA President (2007–2010) and member of the Representative Assembly. She currently serves as Dean of the Henrietta Schmoll School of Health & the Graduate College, St. Catherine University. Read Moyers-Cleveland’s Farewell Presidential Address.